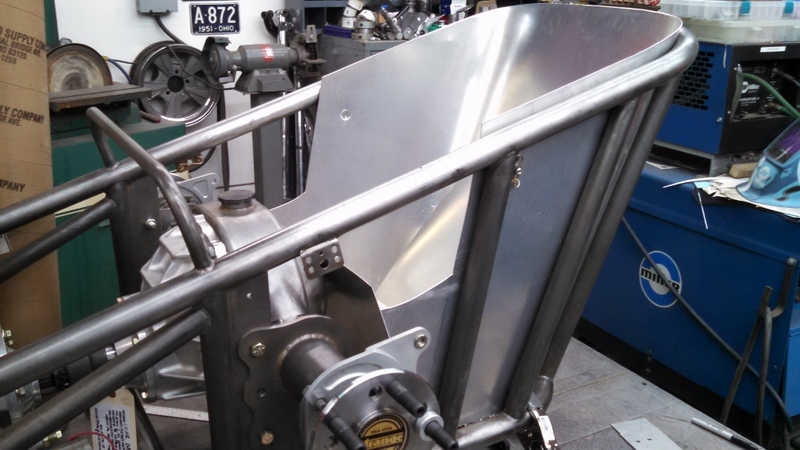 Littleman’s Speed & Fabrication » Blog Archive » Project Comp Coupe Update………..
« Fabbing up my First Dragster Front Axle………..
Front axle brackets welded on. 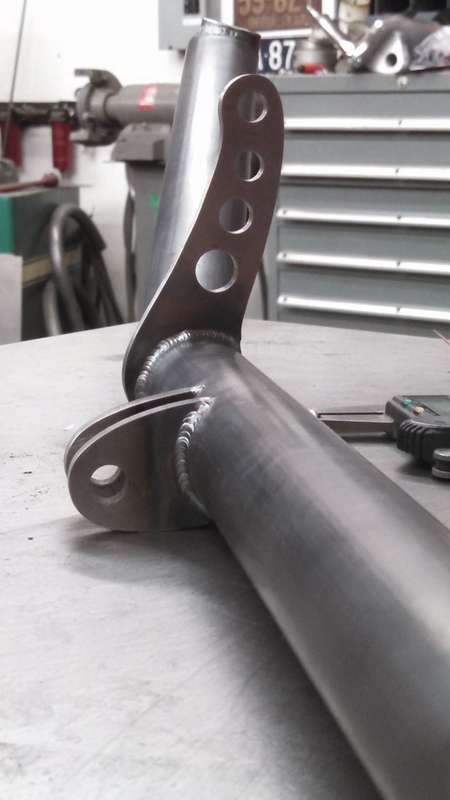 Lightened Torsion arms and fabbed up radius rods. 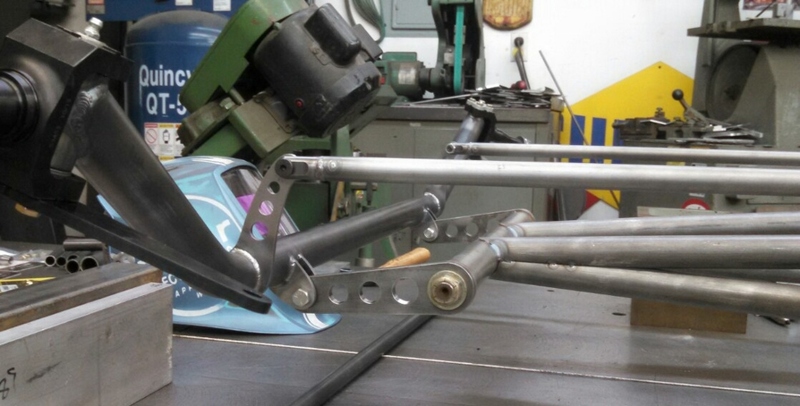 Front axle attached to the chassis. Making up the pattern for the dragster seat surround. 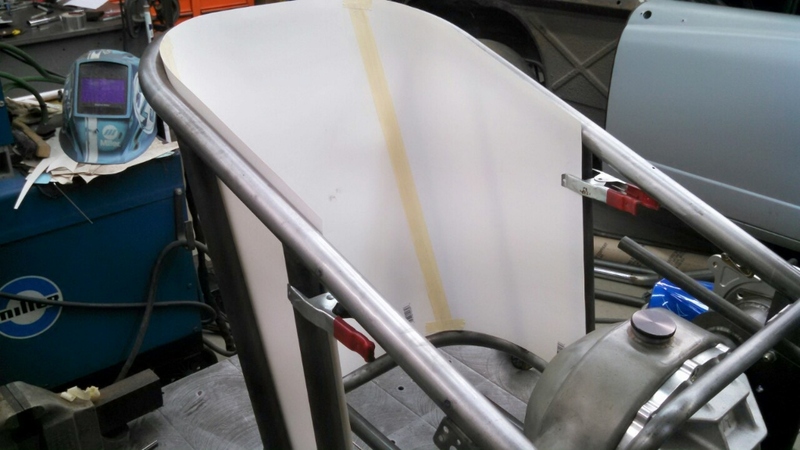 Dragster seat surround starting to take shape. 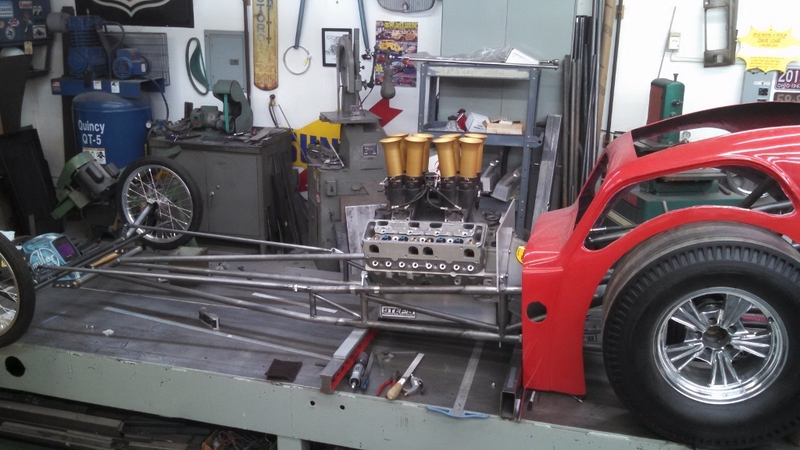 This entry was posted Sunday, January 24th, 2016 at 7:58 am	and is filed under Shop Projects. Both comments and pings are currently closed.